Delhi, the most crowded plus the National capital of India is one of the largest Indian metropolitan cities. It is the city where people from day to night work in their offices, shops, etc. The life here seems so fast where people find zero time for their dear ones. 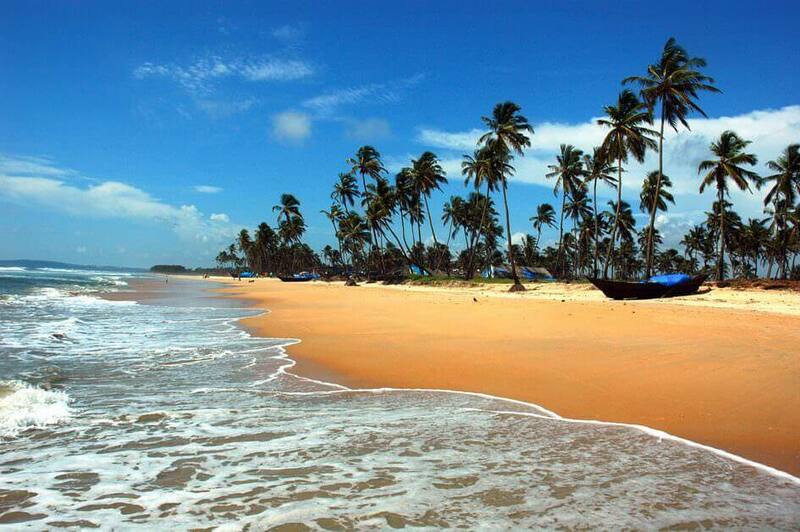 But that’s not 100% true because to get relief from their hectic schedule local people often search for places to visit near Delhi as Delhi is very well connected to almost all parts of India. 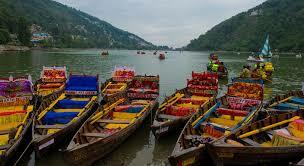 Talking about the destinations around Delhi, there are numerous places which you can visit in a day or two. Here is compiled list of places to go near Delhi. These are some unexplored, unusual and unique weekend locations that you will love to visit with your family, friends or loved ones. 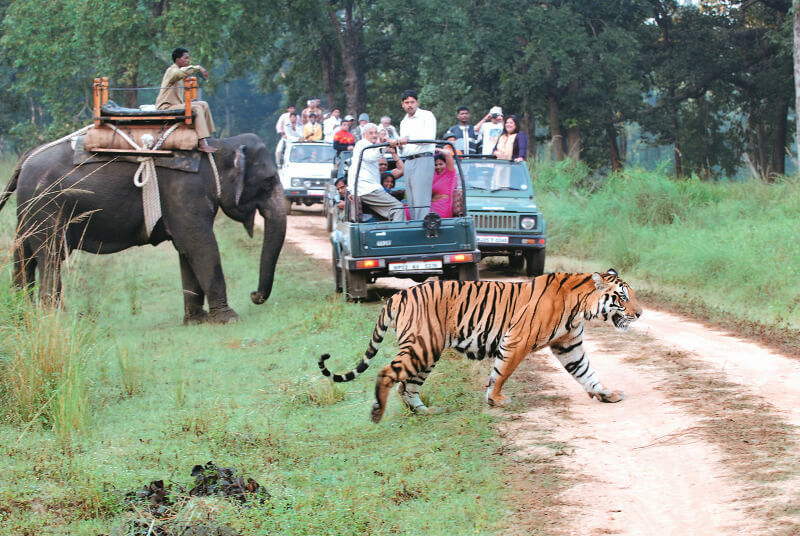 Jim Corbett National Park is a very popular weekend destination for North Indians. Situated in Nainital district of Uttarakhand, this National park is the natural hub of many wild animals, especially the Bengal tigers. Almost more than thousands visitors come to the park every season. It is also a perfect weekend getaway for kids. There are so many options available for all kind of tourists. Either they can take safaris, go for walks, relax by the pool in resorts, go on a photography tour, engage in adventure activities or just sit by and have tea. Isn’t it too good to join the office on a Monday after enjoying a weekend? But for that we need a destination which is near to our location. Manesar is one of those places around Delhi that comes within 100 kms from Delhi. 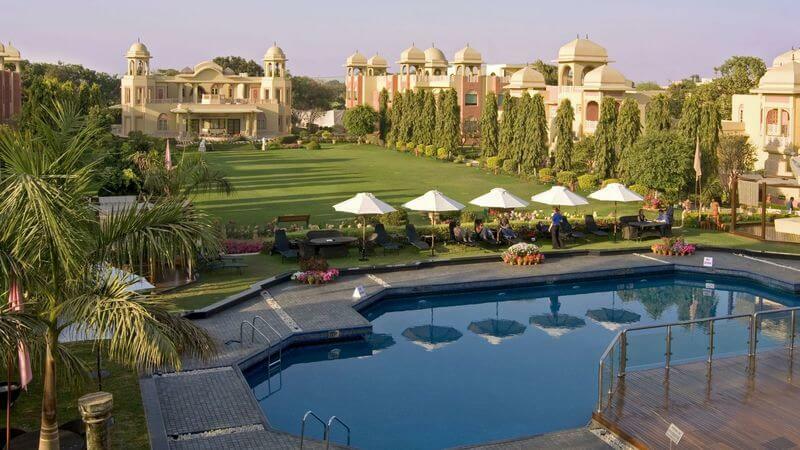 It is the most recommended getaway destination and is inspired by heritage Rajasthani architecture. With lush green landscapes and placid lakes with colourful migratory birds flying in and out, it’s one of the most sought after places to visit near Delhi. 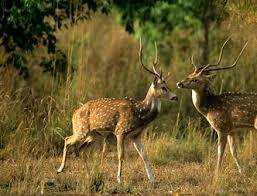 The Heritage Transport Museum and the Sultanpur Bird Sanctuaries are also some of the places one can visit while here. Lansdowne is a tiny hill station in the Garhwal region of Uttarakhand. But don’t underestimate the gorgeousness of this hill town because it is a picture-perfect, unspoilt, unexplored place near Delhi which is situated at an elevation of 1,700m and boasts of rustic terrains and a perfect blend of bronzed earth and emerald green hills shielding the rest of the world from the beauty of the lovely hills. 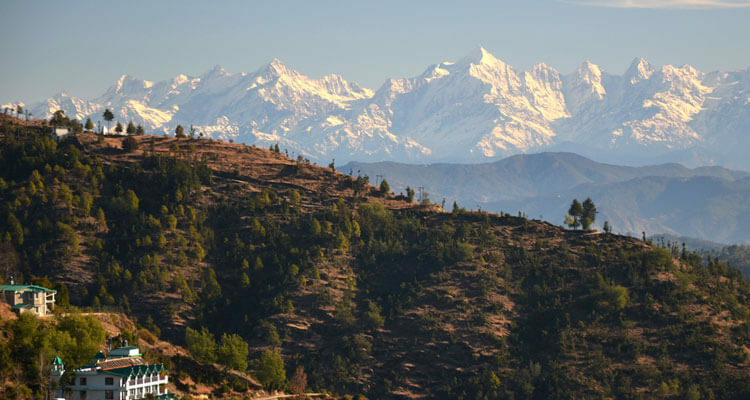 The place is famous for its pristine Himalayan beauty, oak and pine forests, snow-covered peaks and lovely fresh air. Situated at an altitude of 2,286 meters above sea level, Mukteshwar is a hilly region located in the Nainital district of Uttarakhand. The place is famous for its numerous temples where ‘Mukteshwar Temple’ is a must see! Other attractions include orchards of Central Institutes of Temperate Horticulture-Regional Station, 16 mile x 14 mile wide deodar forest, 22 pristine snow-peak views, and the adventure of living among wildlife like tigers and bears. Just take in the freshness in the air and wake up early to experience the spectacular views of the valley at this picture-perfect hill resort with your loved ones. 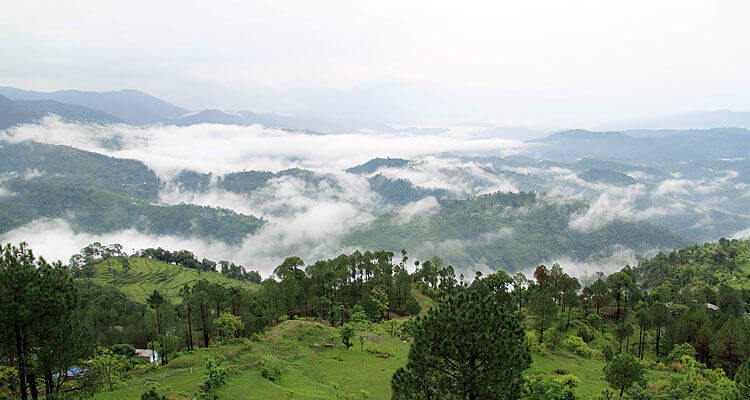 Palampur is indeed an ideal off beat weekend getaway destination from Delhi. 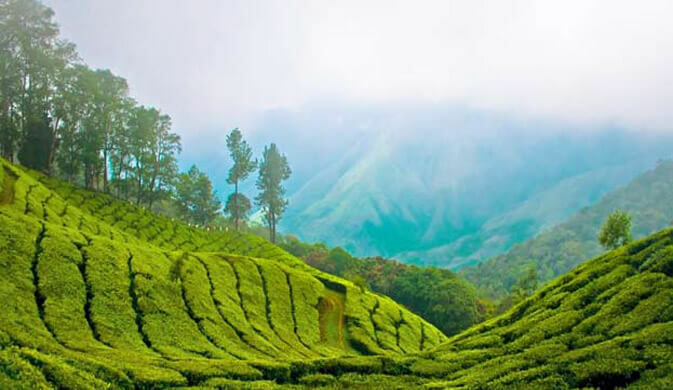 The lush tea gardens and picturesque surroundings with a beautiful background of snow-clad Dhauladhar Mountains make Palampur a popular destination amongst nature lovers. The prime attractions in Palampur include Neugal Cafe, Sourabh Van Vihar, The village of Andretta, Devi Latti Jakhni’s temple and Mata Bandla Devi’s temple. 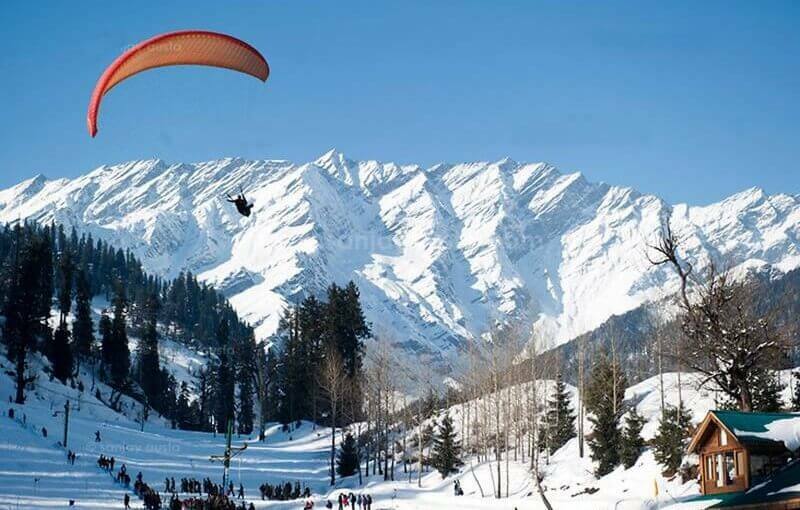 Also Read: Top 5 Hotels/Resorts in Manali.